Roof installation is a complicated task, which is why roofing contractors don’t recommend homeowners taking the DIY route. In fact, even inexperienced professional roofers tend to make the same mistakes! Today, Signature Exteriors looks at some of the most common mistakes made by amateurs. Getting the starter shingles right is important if you want the rest of the roof to look properly aligned. Unfortunately, many amateurs tend to get this part wrong, either failing to properly secure the starter shingles or leaving a few misalignments here and there. As a result, the following rows of shingles end up looking crooked as well. The slope or angle of the roof will have a great effect on the performance and appearance of a roof. Unfortunately, novices tend to get this wrong more often than not. As a result, the roof doesn’t shed water that easily or the shingles wear out faster or even fall off at place. Reputable roofers like us have the tools and experience necessary to avoid this mistake. The flashing is designed to protect areas of the roof where shingles can’t properly overlap. Unfortunately, failing to properly secure the flashing happens way more often than it should. Since water tends to run along roof edges and valleys, this mistake also leads to some of the most severe instances of roof leaks. Building the top layer of the roof is important, but roofing experts also know that what lies underneath the shingles should also be installed perfectly. Any mistake during the installation of the underlayment poses a significant threat to the rest of the roofing system and, therefore, must be avoided in the first place. Learn more about proper roof installation in the next part of this two-part blog series. 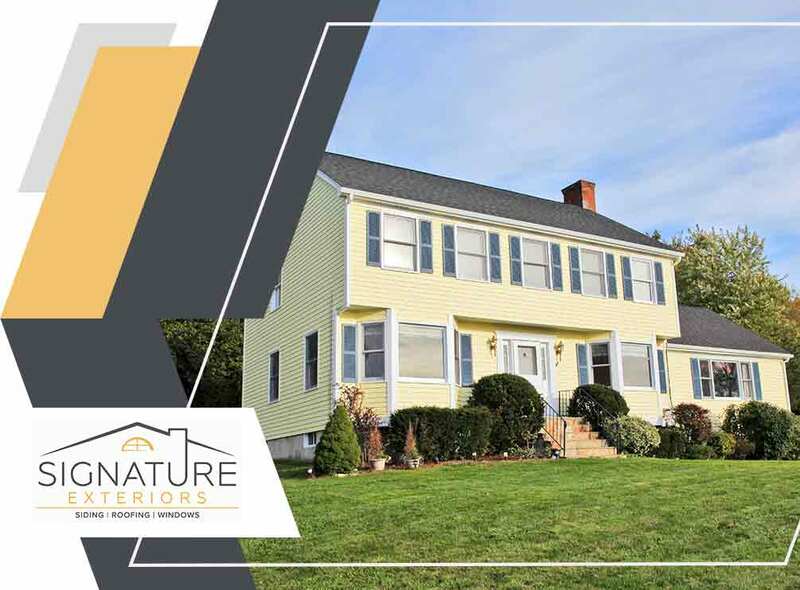 Signature Exteriors is the leading roofing contractor in Stamford, CT. You can call us at (866) 244-8029 or fill out this contact form to request an estimate.